High media coverage and global commotion caused the supposed sighting of strange creatures on an island in southern Thailand but now it is known that they were not real. 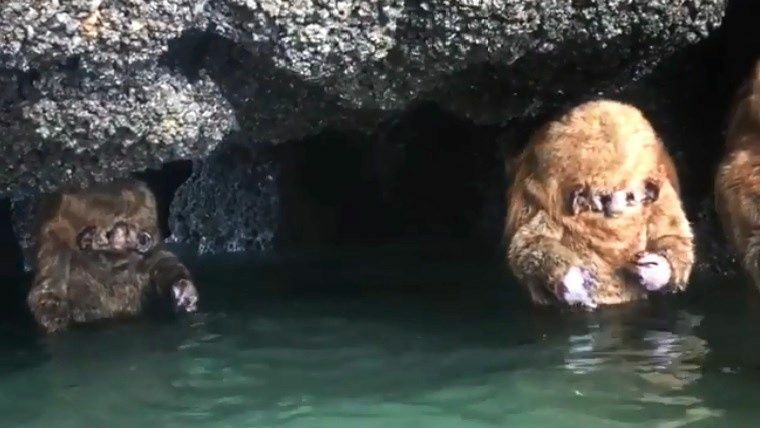 The English journalist Jemayel Khawaja spread a video on his Facebook as he sailed next to the paradisiacal Railay beach, where mysterious furry beings were seen, similar to the Ewoks of Star Wars, whose images went viral. However, there are not too many details about the performance and it is only known that the artists represent hominid beings that play a rudimentary flute while they bathe in the sea. Newer PostWhat is the Most Poisonous Fish in the World?